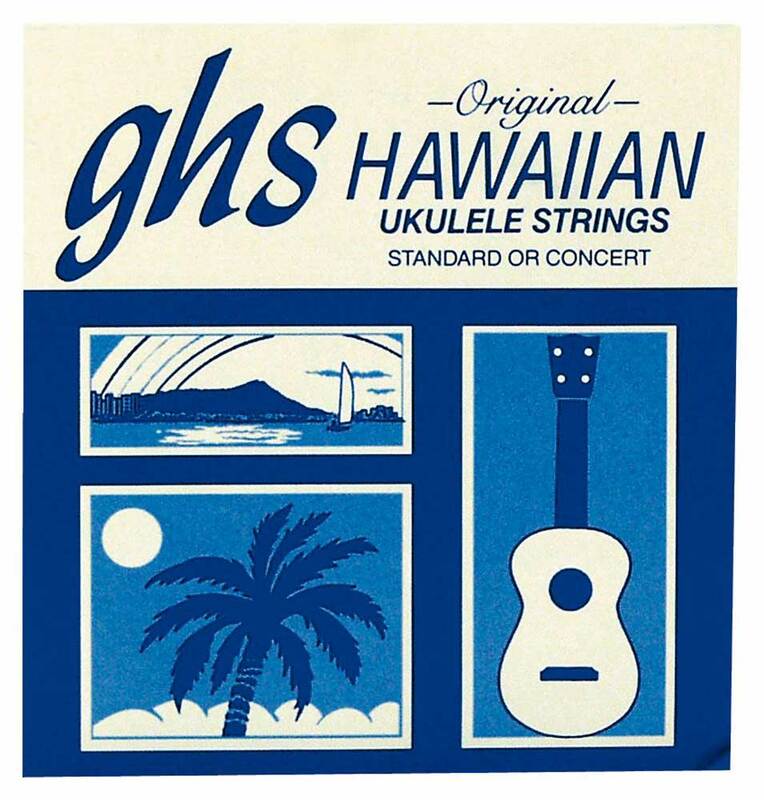 GHS NYLON Ukulele Strings - are designed to provide the classic nylon feel with an articulate, yetmellow, tone that gets you in that 'aloha' spirit. Designed for all players, fromprofessionals to beginners, the nylon series offers slightly lower tension for perfect strumming and picking. Bring out the rich characteristics of your ukulele with these classic style strings.